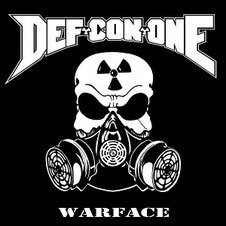 UK band Def-Con-One releases the long waited debut album "Warface" from Scarlet Records on June 19, 2012. The band displays a wide range of influences, from modern metal to old school rock and punk music. Self entitled debut EP which was released in 2011, led to the band being invited to play Bloodstock Open Air Festival 2011 along side such greats as Motörhead, Immortal, Devin Townsend and Wasp but to name only a few. A solid year of gigs in 2011 increased their fan base and saw them play the length and breadth of the UK. The band has gone from strength to strength and is now ready to unleash their selves on the world. 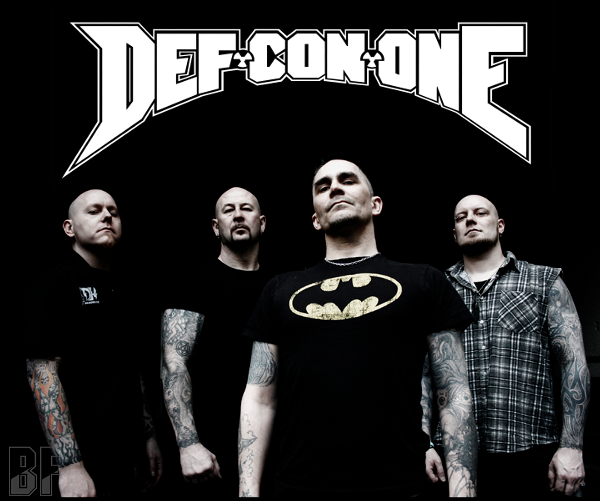 If you are a fan of the UK Heavy Metal, you should check them out.